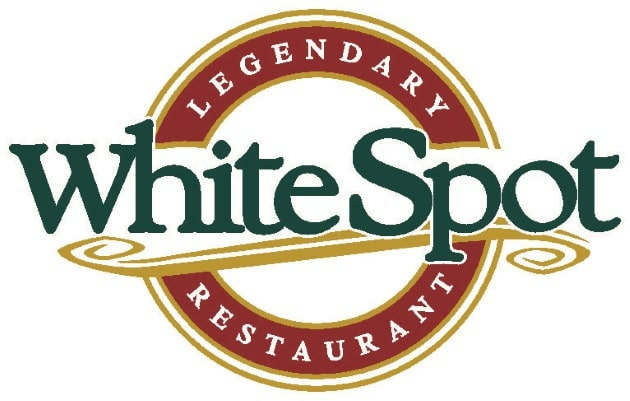 Use these Weight Watchers points before your next visit to White Spot restaurant. You will also find the nutrition information on this page for non members. You will find both the original WW points values as well as the new points plus numbers. The points plus are highlighted in purple in the table below. The original numbers are in the next column highlighted in gray. So be sure to use the numbers that match the weight loss plan you are following. Track these numbers to stay within your daily and weekly allowance. If you are not tracking points, then you can use the White Spot nutrition information also available on this page. These include calories, fat, fiber, protein, carbs and sodium. Trying to lose weight while eating out can be a challenge. However with the right information the task can be easier. So be sure to grab the information on this page before heading out to this restaurant. Use this free online calculator to find out the calories you should eat to lose weight. Use the slider to see how long it will take to reach your weight loss goal. Get the most out of your workout and maximize your fat burn with these fat burning exercises. Use this free downloadable spreadsheet to track your points. Record the foods you eat and your activity points. It will automatically keep track of the allowances.